Tranquillity and luxury combine to create the ultimate relaxing holiday destination at this high-end adults-only hotel. 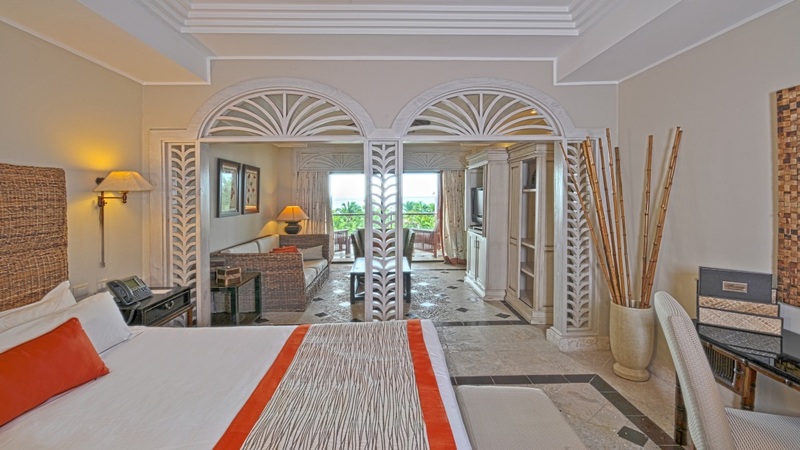 Set in the Dominican Republic’s most exclusive private retreat, Sanctuary Cap Cana by AlSol is surrounded by a plethora of luxury pursuits. World-class golfing, fishing and horseback riding are just the start of what’s on offer in the nearby area. There’s a lovely village feel to the accommodation here, with the unique addition of a castle at its centre. Add to this a foodies-dream-like selection of restaurants, plus a fabulous list of facilities and you’re assured an unforgettable Caribbean holiday. 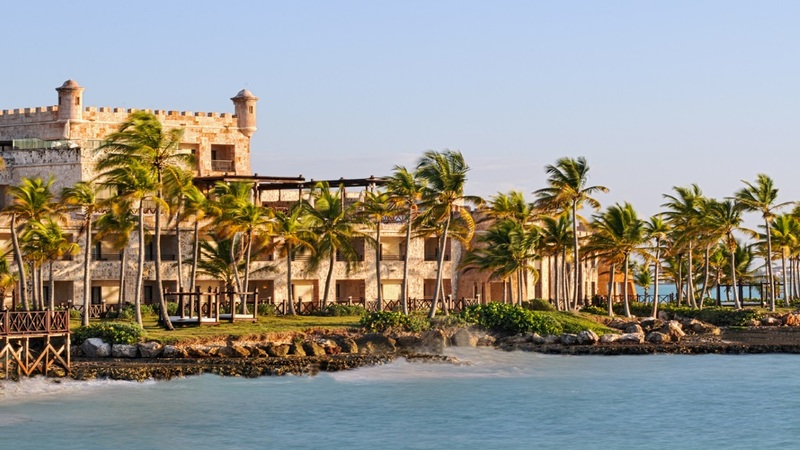 Sanctuary Cap Cana by AlSol has a private beach area. 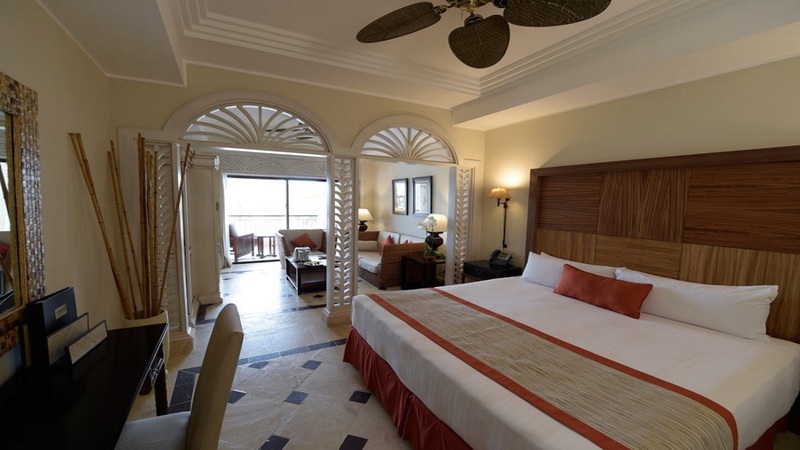 This resort is located in the private holiday community of Cap Cana, close to numerous outdoor activities, beaches and places to eat. 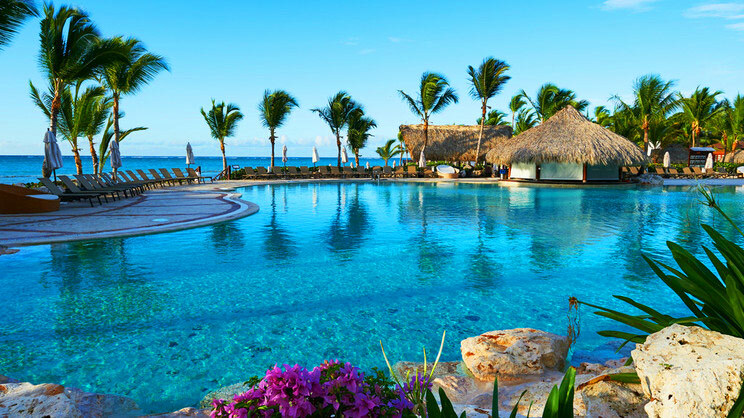 Punta Cana International Airport is approximately 15 minutes away from Sanctuary Cap Cana by AlSol. 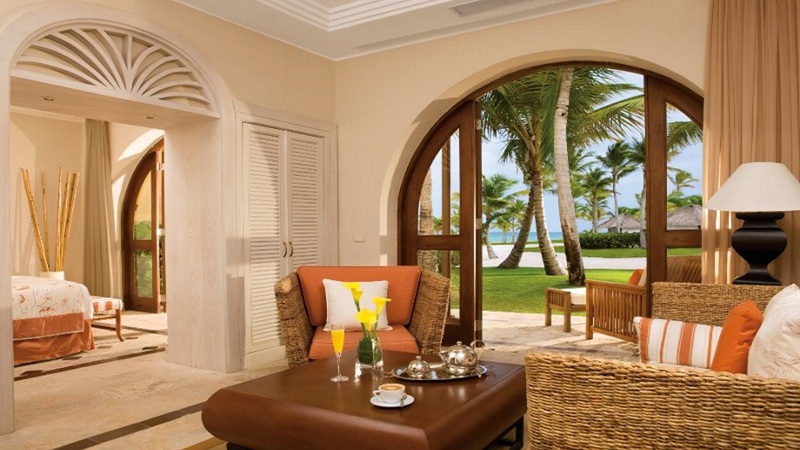 The all-inclusive package at AlSol Luxury Village Cap Cana in the Dominican Republic generally consists of breakfast, lunch and dinner. A selection of domestic and imported alcoholic and non-alcoholic drinks are served throughout the day. 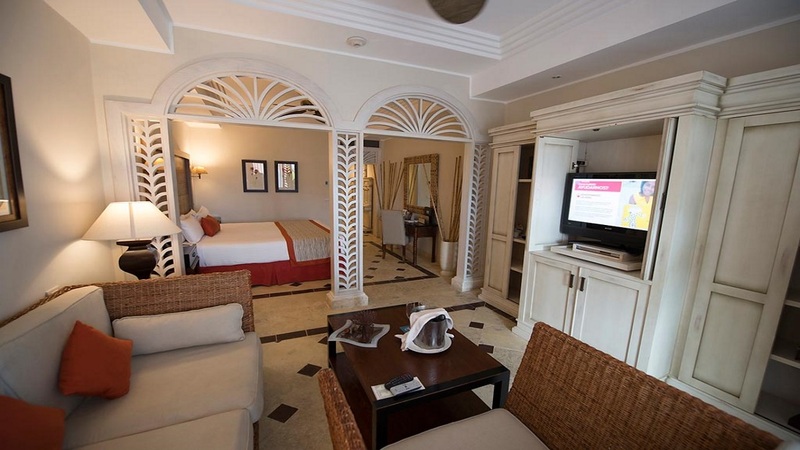 Guests can choose from numerous restaurants and bars, as well as taking advantage of the rooms service menu Some activities and evening entertainment will also be included. Please note that details may be subject to change. 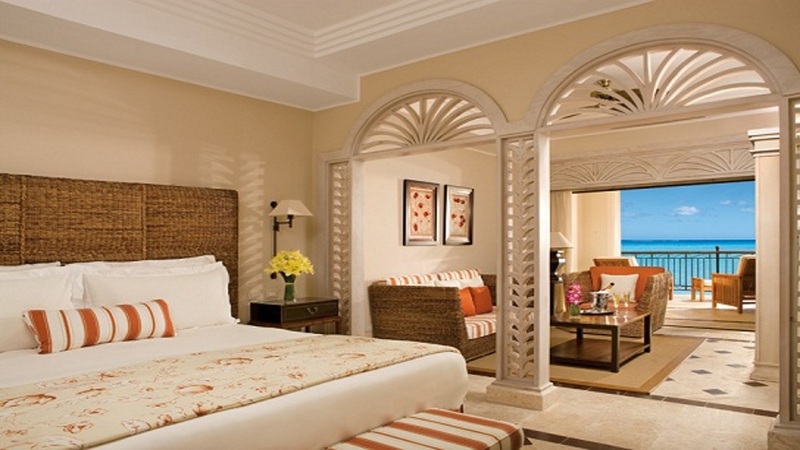 You will be provided with full details of the all-inclusive plan on arrival at the resort.